Our experts are also engaged in successfully controlling birds, bird mites, beetles, flies, rats, moths, silverfishes, and ticks to prevent and stopping their harmful effects at your residential as well as commercial places. 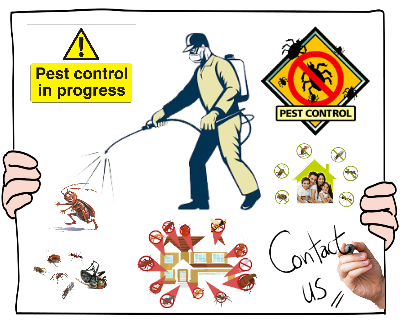 Enviro Pest Control is run by people having myriad thoughts in mind in controlling pests and managing them. 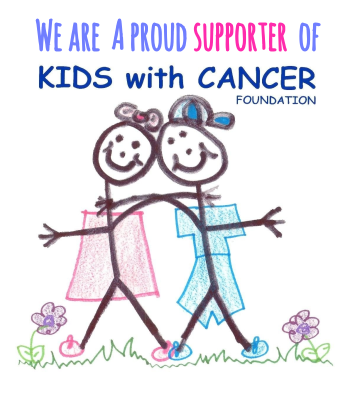 We are unique in giving the best and unique services to our clients through our human and animal friendly products. Our highly knowledgeable team of professionals is experienced in identifying pest problems, selecting and delivering products, and providing flawless services to all of our clients. 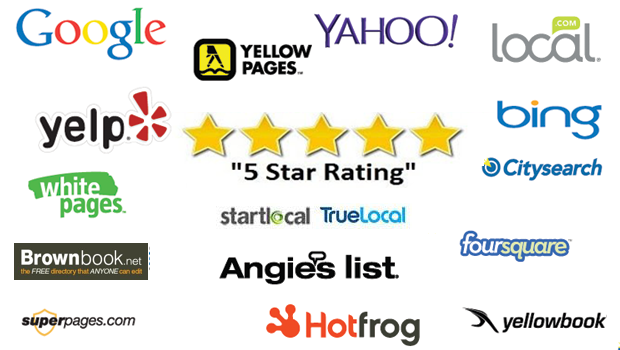 As protecting businesses and homes from pests all over the country is our motto, our techniques are also the best in the industry. We provide world class training to our pest management counselors so that they can serve you the very best at any point of timely need. Our customer service team is ready every day and every minute offering same day response, friendly guidance, and necessary expertise. We have put environment first while working on pest control so that it creates least possible impact on nature. As we grow, we keep our products and services getting evolved faster than ever. Our esteem lies in the fact of best practice procedures, managing employees well, developing best products and services according to the Australian as well as international standard, minimizing risk, protecting families and their homes as well as businesses in a well planned way. Our strong adherence to various Corporate Social Responsibilities has made us successful in all our endeavors. 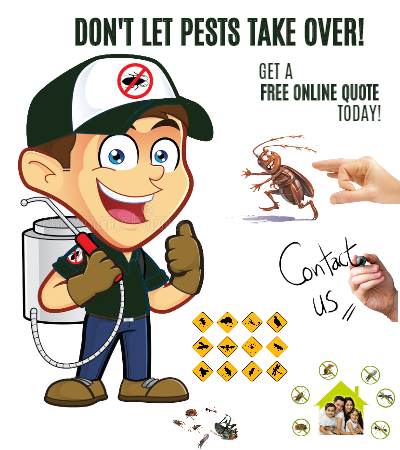 Enviro Pest Control is always ready to serve you the best in all of your pest control requirements.